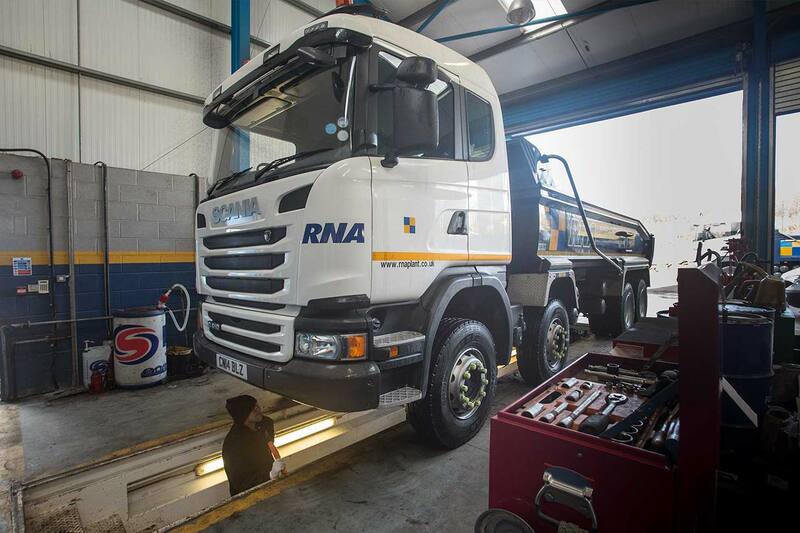 RNA Plant in South Wales has a full team of highly skilled and experienced and trained HGV and Light Vehicle Mechanics. All work is fully guaranteed and can be booked via our sales team. We endeavor meet our clients requirements within the strict time schedules that local authority and other tender contract work demands. Request a call back from the RNA Team. Let us know when you require one of our vehicles and a member of our team will call you back to discuss.